WEST LAFAYETTE, Ind. 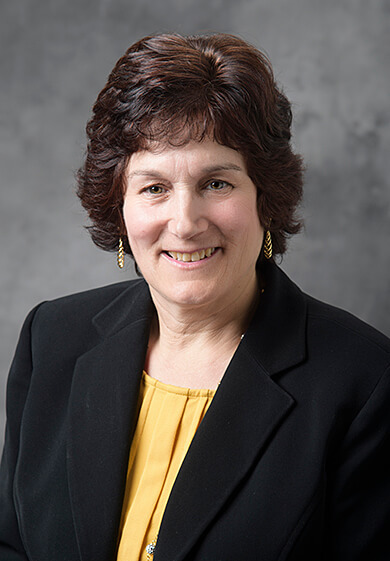 —Karen Plaut is the new Glenn W. Sample Dean of the College of Agriculture at Purdue University. Plaut was selected from a group of three finalists after a national search. She succeeds Jay T. Akridge, who became Purdue provost and chief diversity officer in November 2017 following an interim role in that position that began in July. Plaut has served as interim dean of the College of Agriculture since July 2017. She came to Purdue in 2010 as associate dean and director of agricultural research and in 2013 was named senior associate dean of research and faculty affairs. Plaut received her Bachelor of Science degree in animal science from the University of Vermont. She went on to receive a Master of Science degree in animal nutrition from Pennsylvania State University and a doctoral degree in animal science from Cornell University. She completed her postdoctoral studies at the National Cancer Institute at the National Institutes of Health and was a faculty member at the University of Vermont and Michigan State University, serving as chair of the Department of Animal Sciences at both institutions. She also worked with NASA as lead scientist for the International Space Station Biological Research Project. 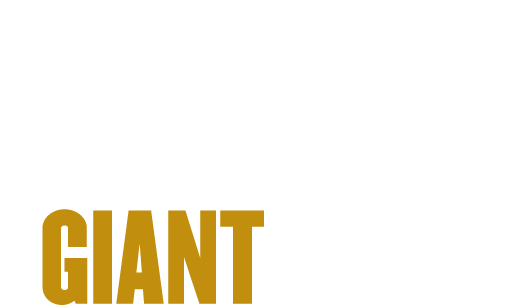 As dean, Plaut will be responsible for administering academic programs in the College of Agriculture, the Indiana Agricultural Experiment Station, Purdue Extension and a number of state regulatory services. In addition to her role as administrator, Plaut also has an active research program in mammary gland biology.